BSI accreditation BS 7412 & PAS24 for weather performance and security. 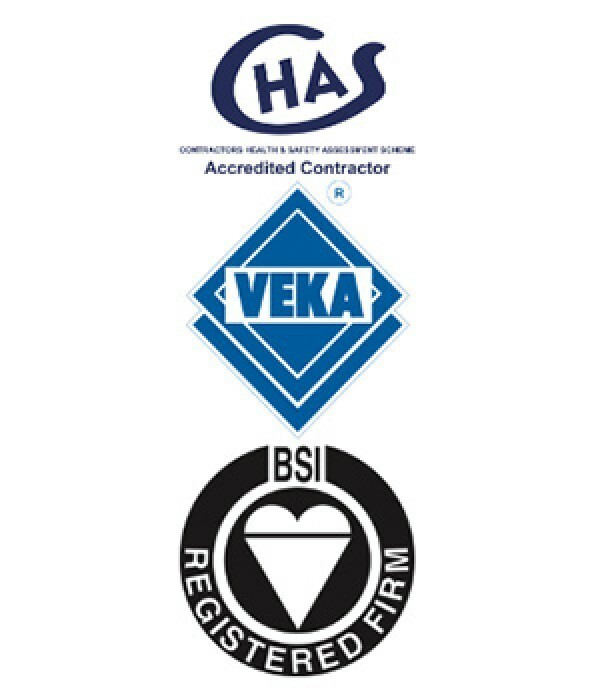 Currently, we are working with consultants to achieve BS EN ISO 18001. Please contact us directly for copies of certification.